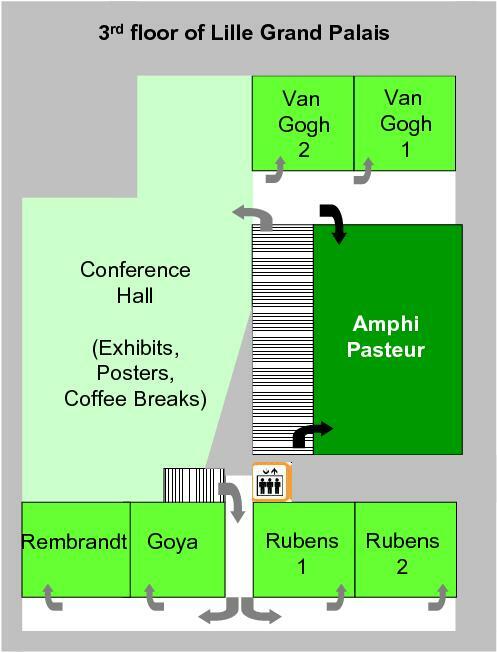 In order to use public transportation, a "pass conference" will be given to you when you will register for the conference. By Subway: Line 2 (St Philibert - C.H. Dron): stop at "Lille Grand Palais" or "Mairie de Lille"
Taxi-bike is a green transportation using electrical assistance. 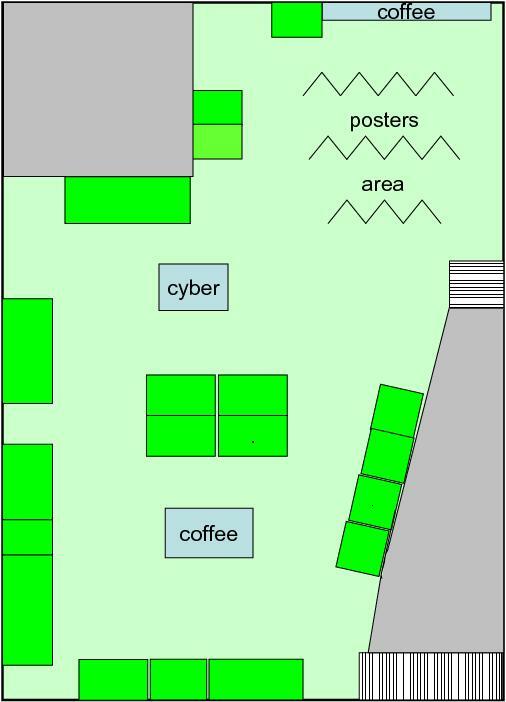 With your conference pass, this transportation is free! 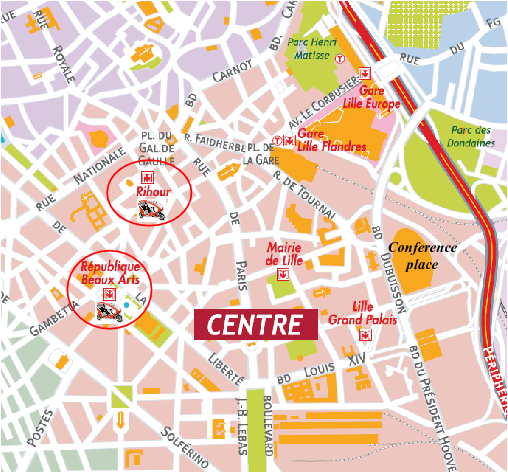 Several taxi-bikes will be available on different subway stations: "Rihour" and "République Beaux Arts" (see on the map below). 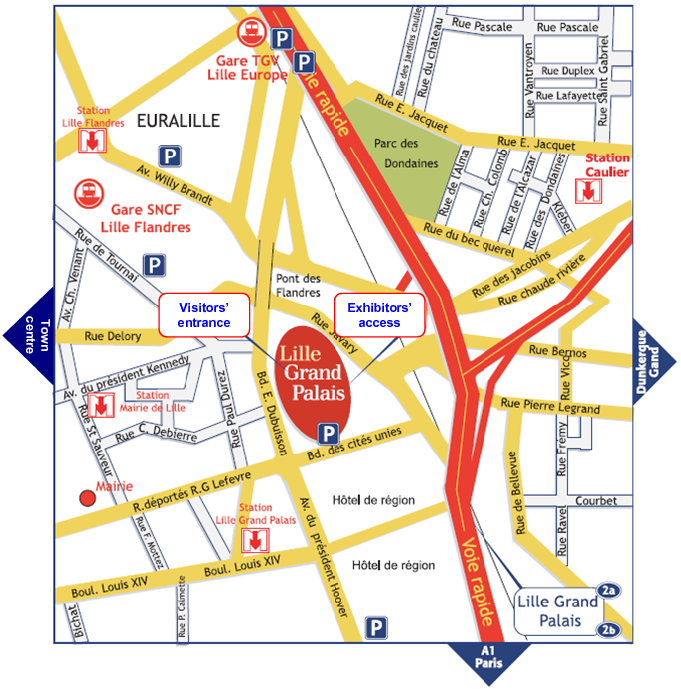 The hotel reception can call taxi-bike to directly bring you at the conference place "Lille Grand Palais". It is not necessary to use car if your hotel is in the center of Lille or near a subway station! 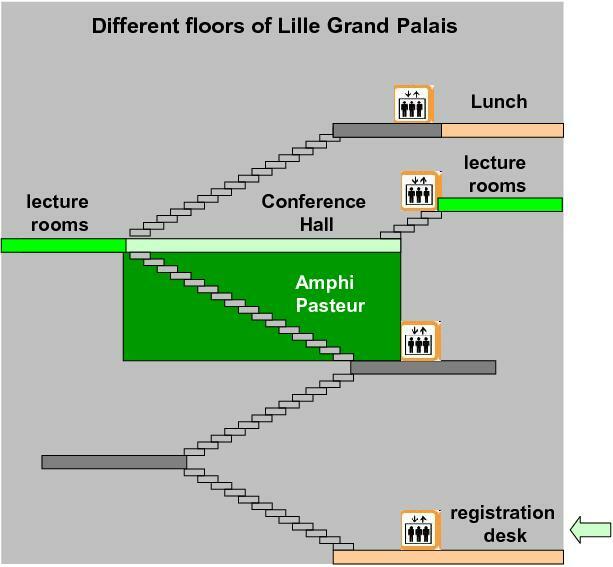 For more information go to the website of the Conference Center: Lille Grand Palais.